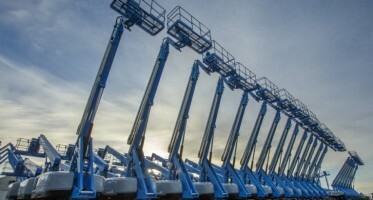 Genie have recently released an interactive tool which was developed to educate rental companies and end users of the ANSI A92 and CSA B354 standards update that mandate equipment be equipped with platform load sense technology. 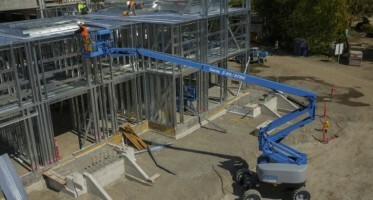 Platform load sense technology assesses the weight of operators and equipment in the work platform and will only allow machine operation if the total load is within the rated capacity of the Mobile Elevated Work Platforms (MEWP) formerly known as Aerial Work Platforms. 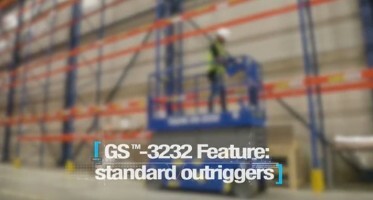 Equipment with a load sensing system will monitor the weight in the work platform and disable functionality if the rated capacity is exceeded.